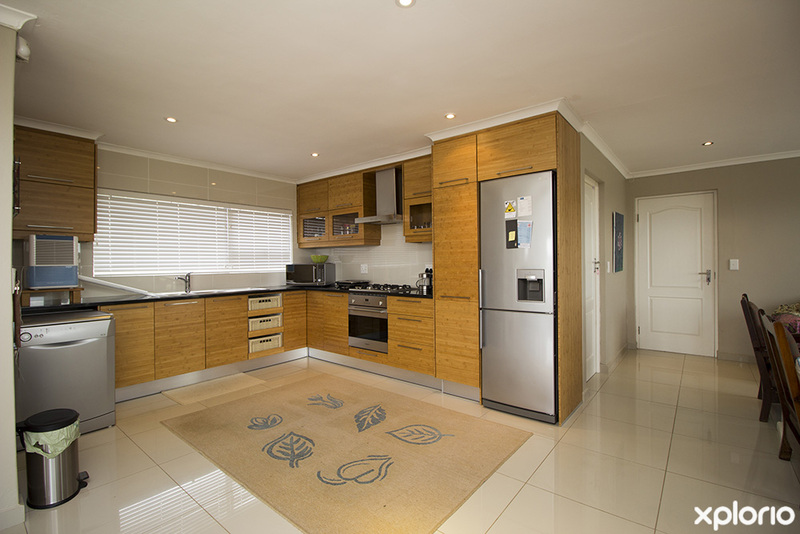 Please complete the form below and your enquiry will be sent directly to ERA Real Estate Betty’s Bay via email. 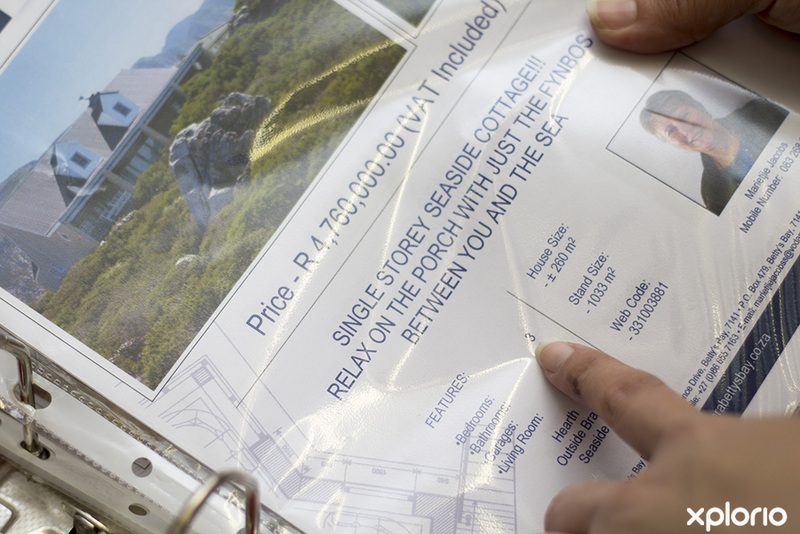 Your enquiry has been sent to ERA Real Estate Betty’s Bay. 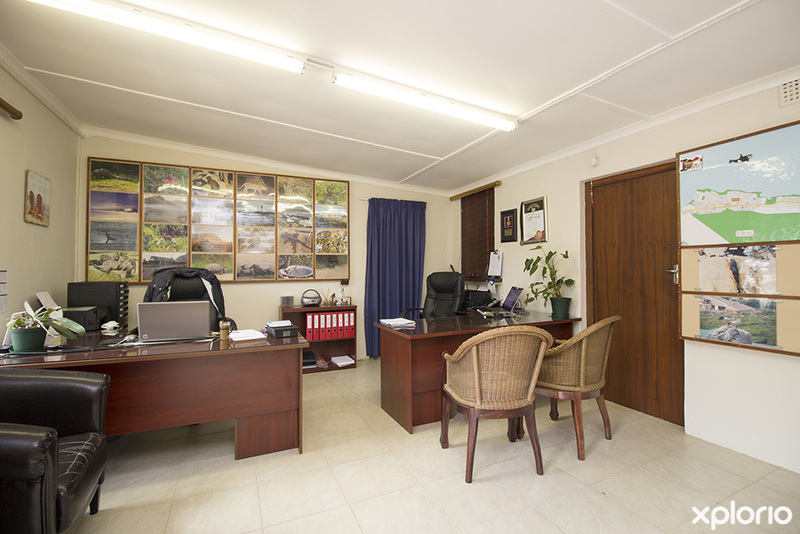 ERA Real Estate Betty’s Bay is a branch of the fourth largest real estate and holiday rental brand in the world, ERA International. 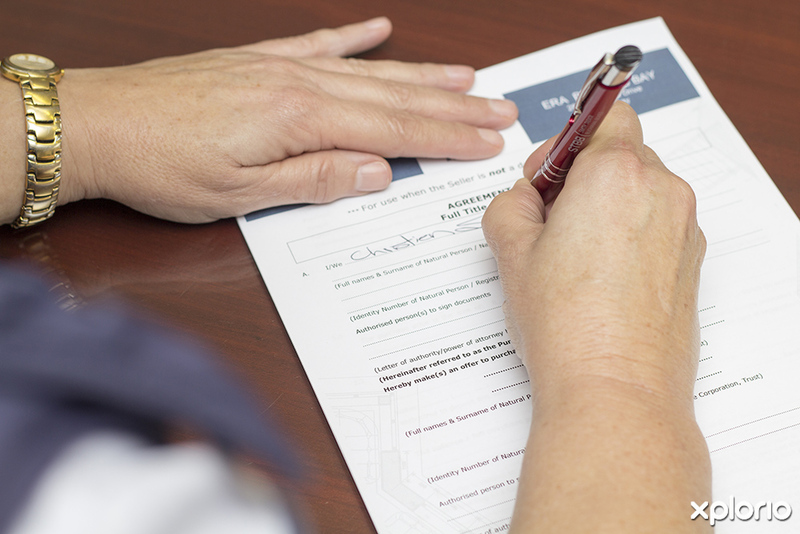 As part of one of the world’s leading real estate residential franchise brokerage networks, ERA international has been making the dream of homeownership a reality for over four decades. Buying a home is, for most individuals, the largest financial commitment that they will ever make, that's why ERA real estate agents excel in finding prospective homeowners the home equivalent of a soul mate. 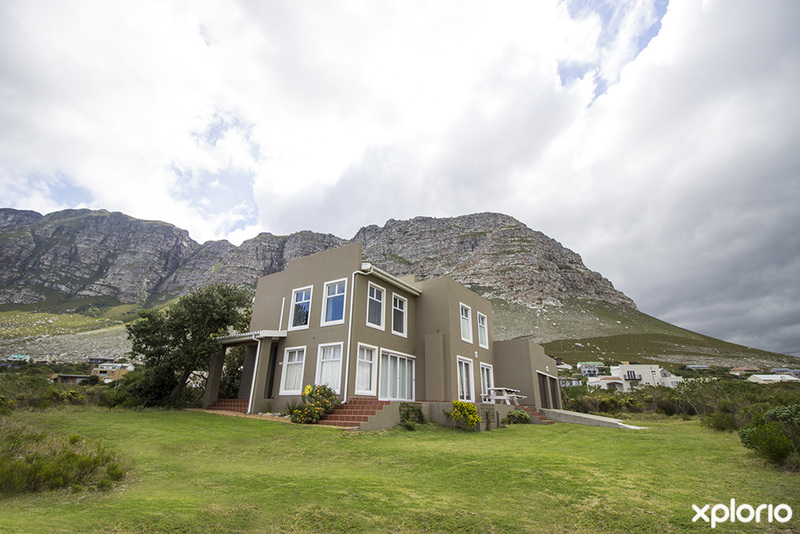 ERA Real Estate Betty’s Bay can help clients buy and sell houses through their extensive catalogue of over 100 residential homes in the Betty’s Bay area and also can provide assistance for individuals, couples and families looking for holiday accommodation. Click on ‘More Info’ below to find out more about ERA Estate Agents. 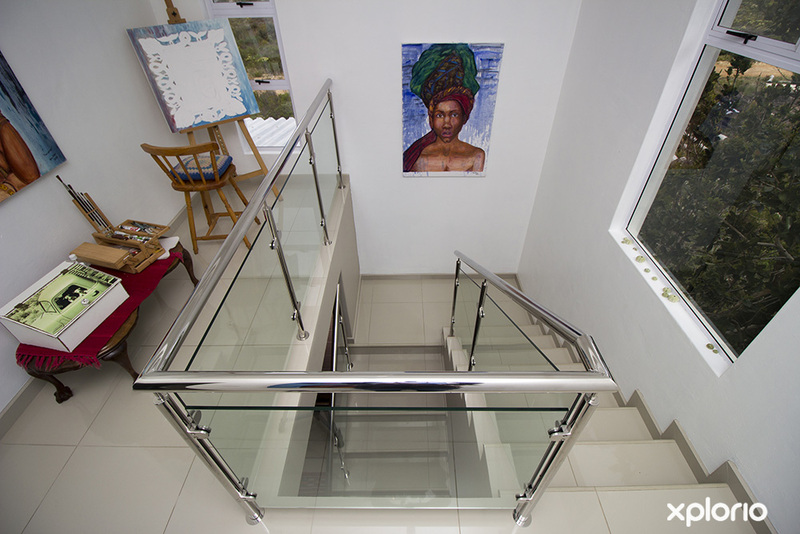 Era Real Estate has been fulfilling the dreams of prospective homeowners since 1972 and is now one of the four leading brands in real estate today. 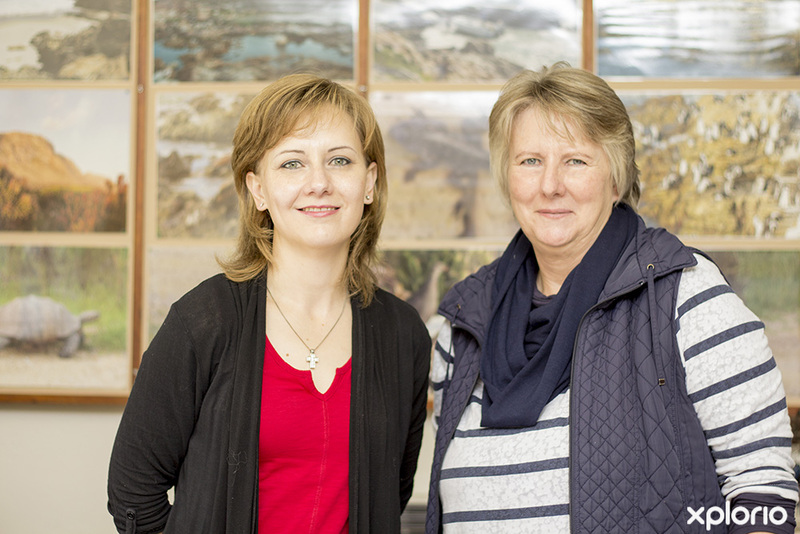 Their Betty’s Bay branch is run by mother-daughter team Marietjie and Elsa Jacobs. 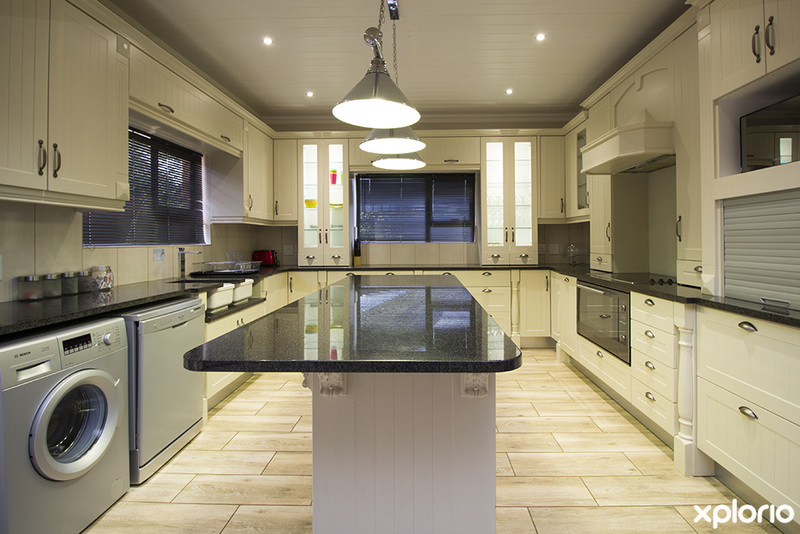 Each client that walks through the ERA Real Estate Betty’s Bay doors is treated like family. Marietjie and Elsa will help you find the home of your dreams without breaking the bank and they are always willing to help any client with any market related advice. 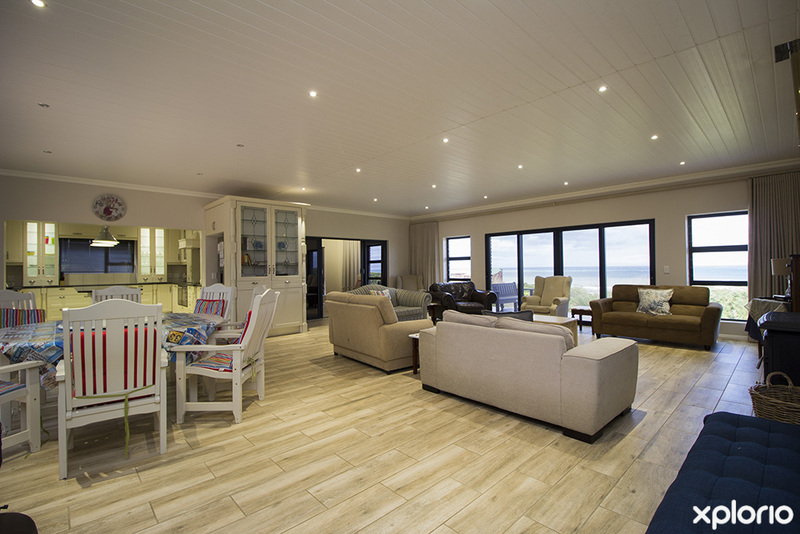 ERA Real Estate Betty’s Bay offers individuals, couples and families a variety of holiday accommodation options in the Hangklip-Kleinmond area. 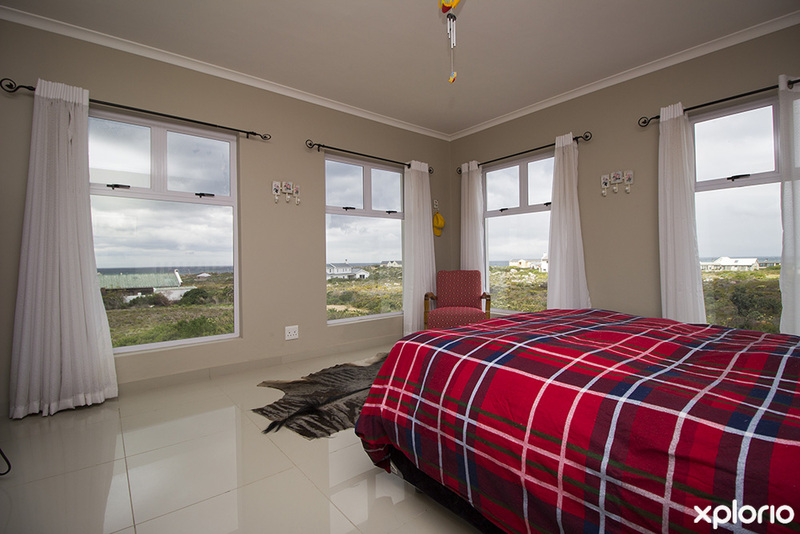 For more information on holiday accommodation contact ERA Real Estate Betty’s Bay directly. Penguins. 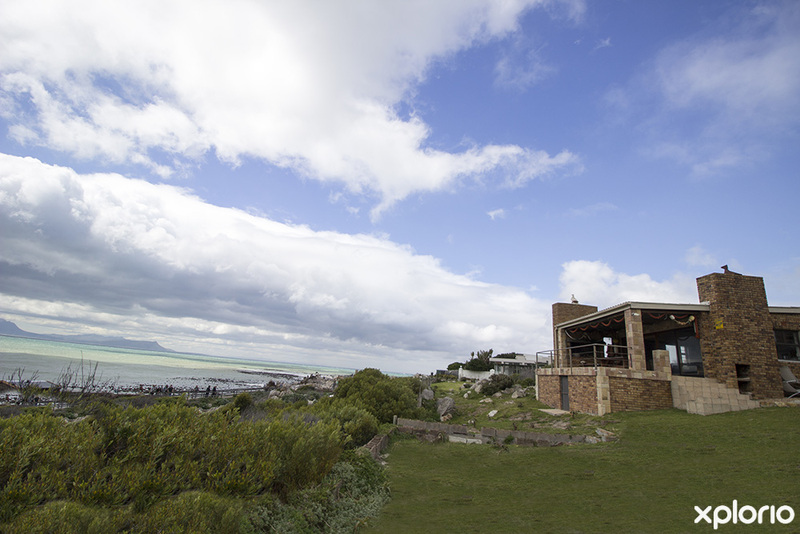 Betty’s Bay is home to one of only two shore-based African Penguin colonies in South Africa. The Stoney Point Nature Reserve and CapeNature oversee these rare tuxedo birds and keeps them breeding so you can watch them waddle all the way into your old age. 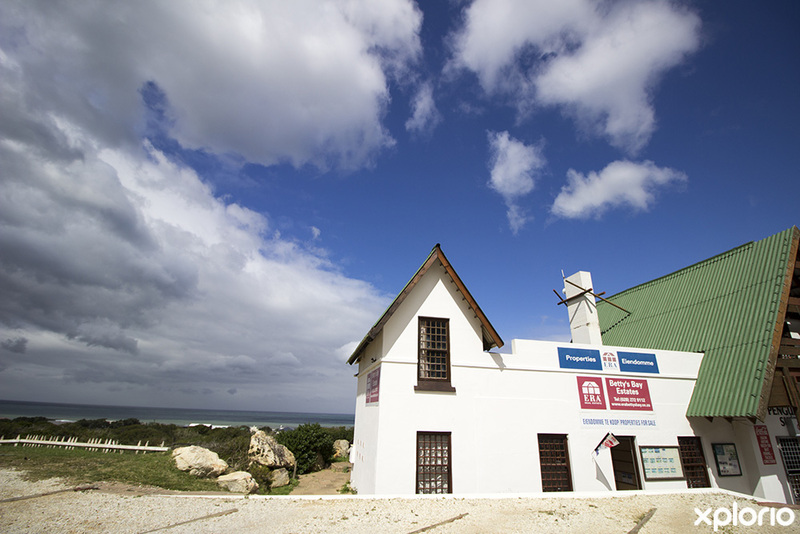 Betty’s Bay is a beautiful town, in fact, it’s the longest town in southern Africa. Face brick home within walking distance to the beach!